Due to the fact that now we have summer, the holiday and also the festival period, I have prepared a little more colorful makeup. 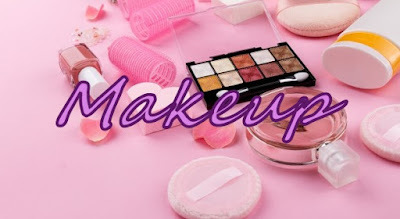 I am planning to make a really crazy more artistic looks next time, so if you are interested check out the future make-up posts. 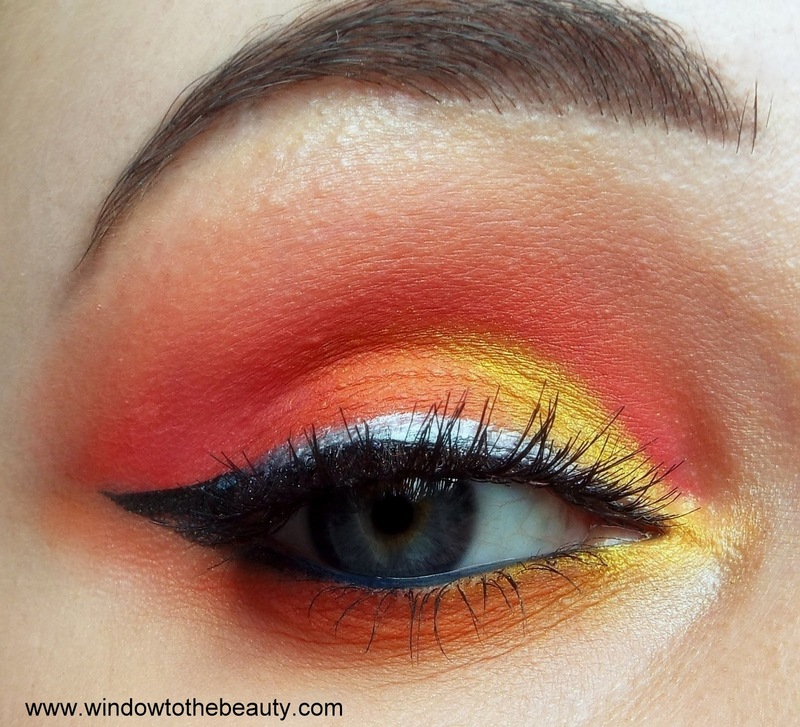 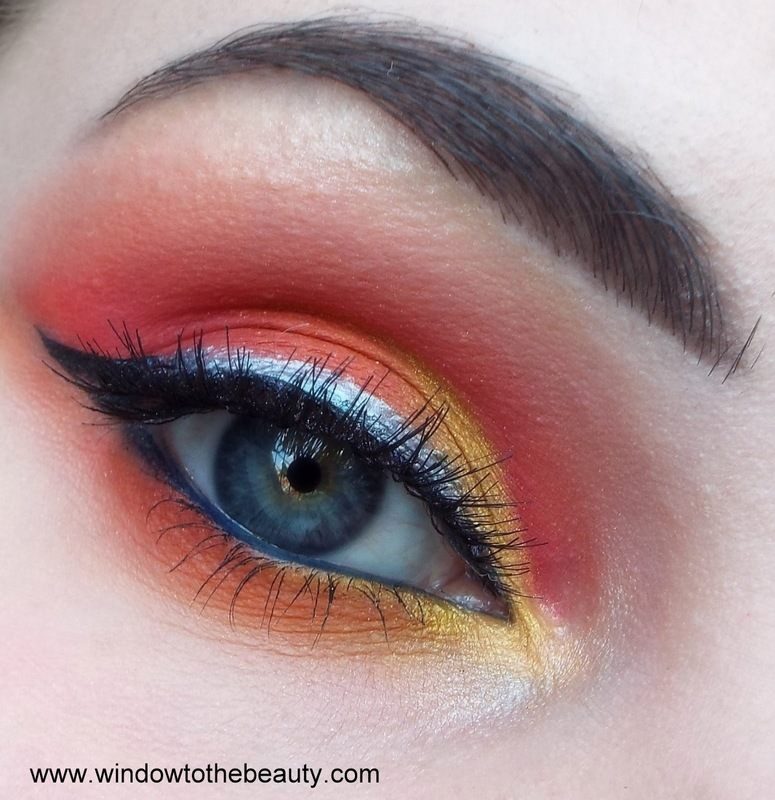 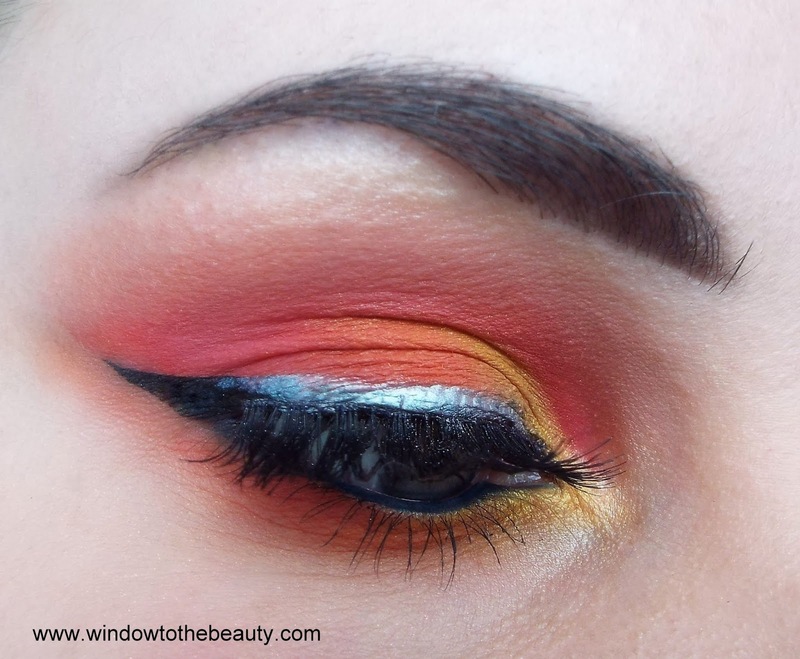 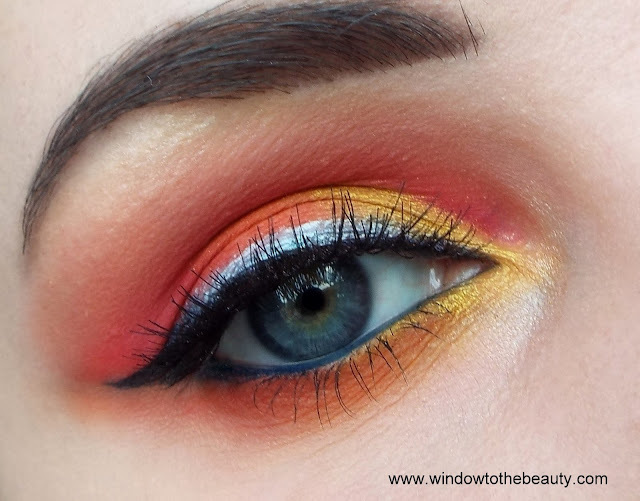 Do you like colorful makeup?